Recently there has been a spam outbreak in the chat, and it is highly annoying. Possibly you guys could install an anti-spam plugin because if you do already have one it is not working. 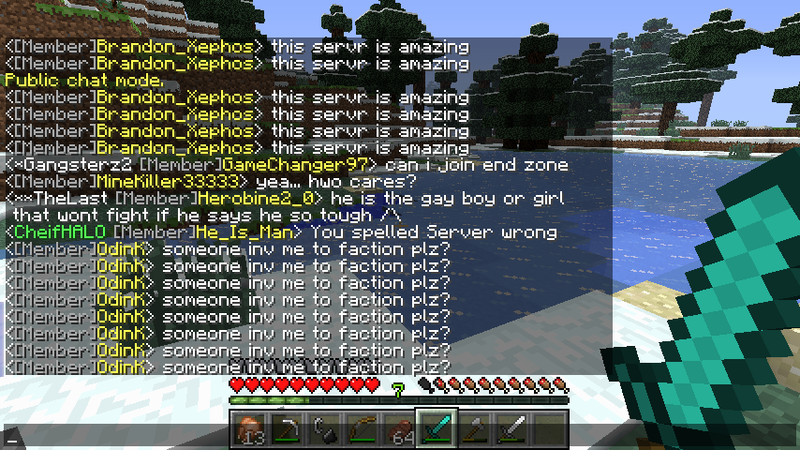 I have some screenshots of the chat and will attach them here. Spam blocking plugin is being configured due to bugs. Please be patient as it will be fixed soon.